The Charlotte office of Missouri-based Cassidy Turley has inked three lease deals in the past two weeks. When developer Afshin Ghazi was ordered to pay $1.5 million in a bankruptcy settlement last month, it marked the end of struggle to turn around the EpiCentre. Some say Ghazi will bounce back; others say his chances of getting financing are slim. Pete Katz has joined the staff at Charlotte-based Southern Real Estate. Katz, a 15-year veteran of the Charlotte real estate market, will work with national and local real estate investment properties including retail, industrial and multi-family properties. Chris Orr, agent for Charlotte-based Romans Properties, has had a busy two weeks, brokering three large deals for the commercial real estate company. Donald Trump has some outspoken fans at The Point Lake and Golf Club in Mooresville. 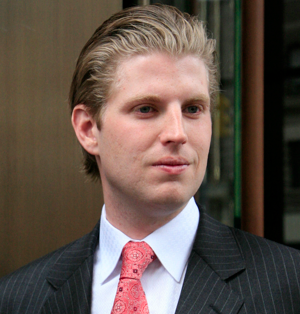 And the real estate mogul will be meeting with them tomorrow at the club as he and his son Eric Trump arrive in town for more discussions with club officials about buying the property. Jones Lang LaSalle's Charlotte office will oversee management of 181,648 square feet of office space at Fairview Center One and Fairview Center Two. For an office market that’s seen vacancies rise since the Great Recession began, steady vacancy rates are a good thing. 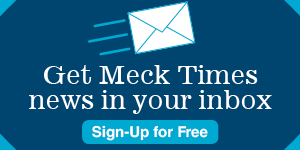 But industry officials say that does not necessarily mean Charlotte’s office market has turned a corner. Tagged with: Charlotte Karnes Research Co. The Charlotte office of CBRE today said it arranged the sale of the Verizon Wireless building in Greenville, S.C., to an unnamed buyer for $26.5 million in December. Dilly Place, 220 East Blvd., is the new home to Sweet Lorraine’s Bakery. Josh Beaver, vice president of Charlotte-based The Nichols Co., represented the landlord for the five-year lease of 2,000 square feet on the first level of the Dilworth shopping center.